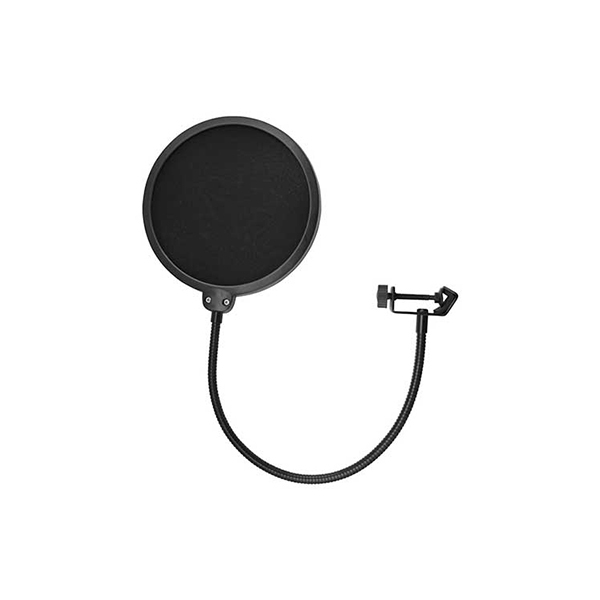 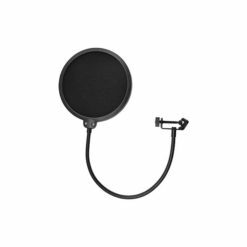 The AKG PF 80 universal pop screen is an essential vocal microphone accessory, external 2-stage pop filter. 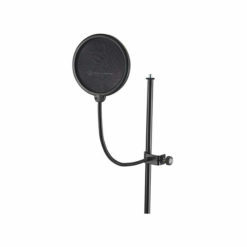 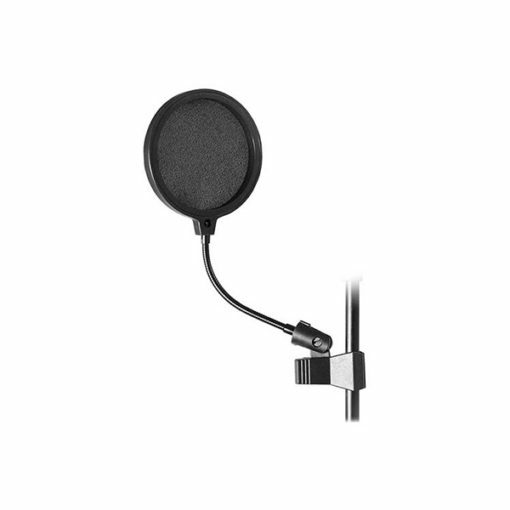 The AKG PF 80 is a useful, microphone stand mounting, external two-stage pop filter. The AKG PF80 universal pop screen for vocal-recording microphones is supplied as standard with some of AKG’s top studio vocal microphones.